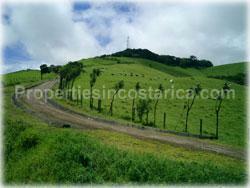 Owner financing available and its possible a partial sale. 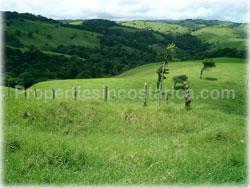 This property has 95 hectares (235 acres). 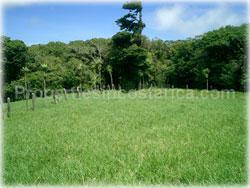 Consist of 1/3 of primary forest and 2/3 of pasture. 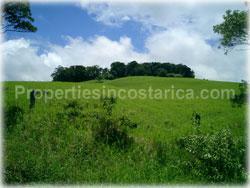 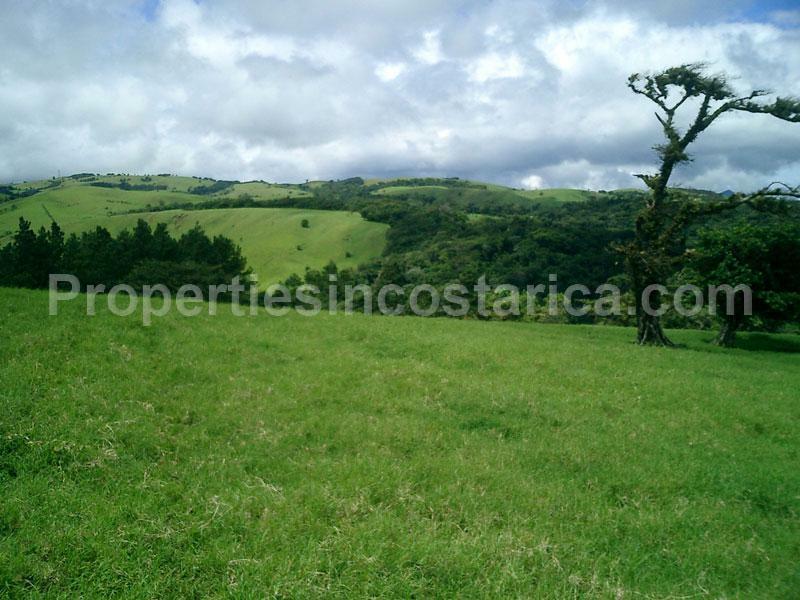 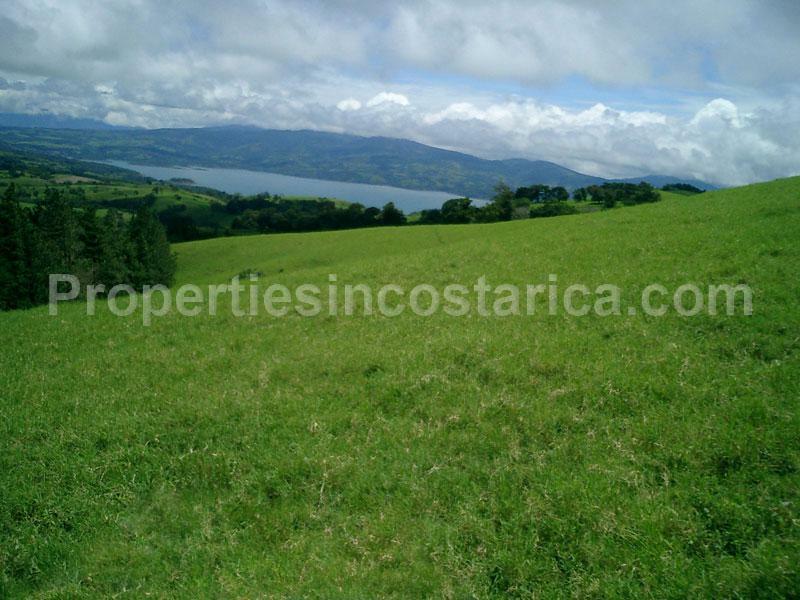 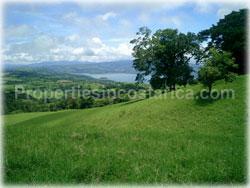 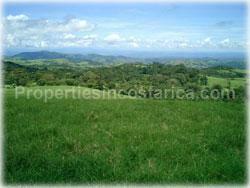 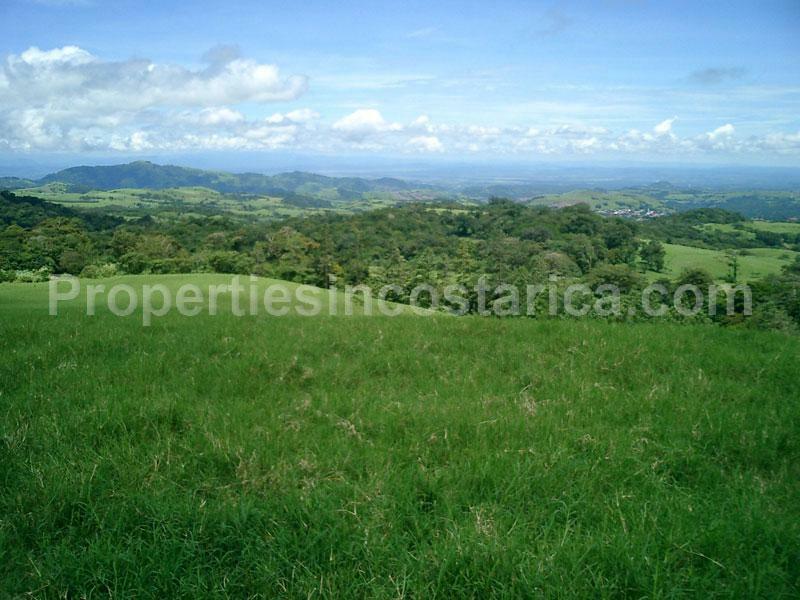 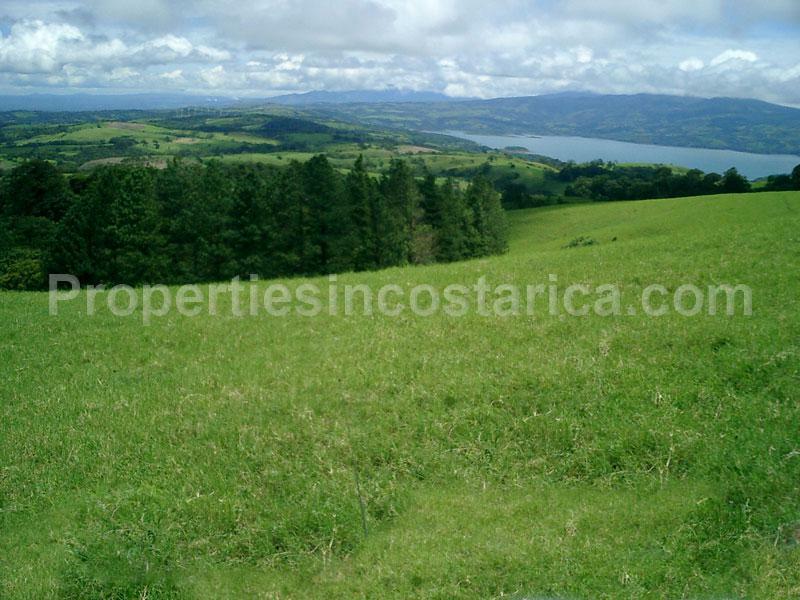 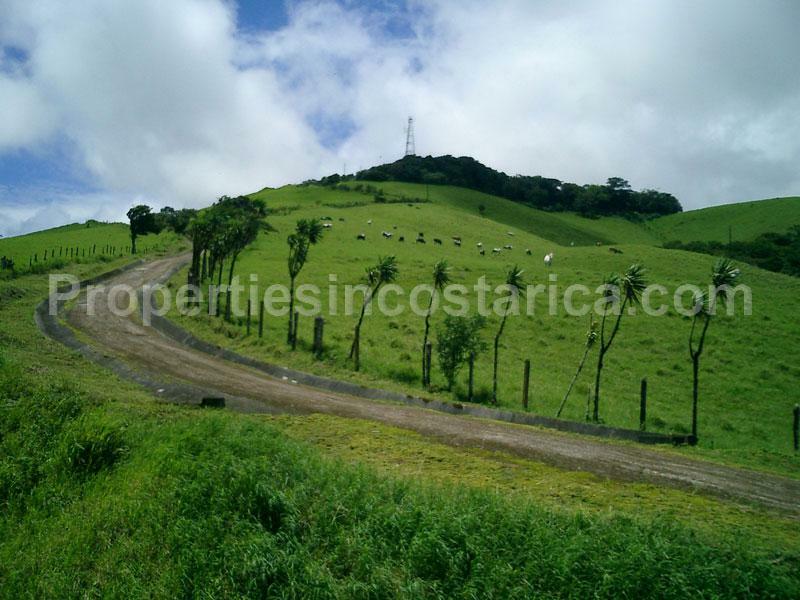 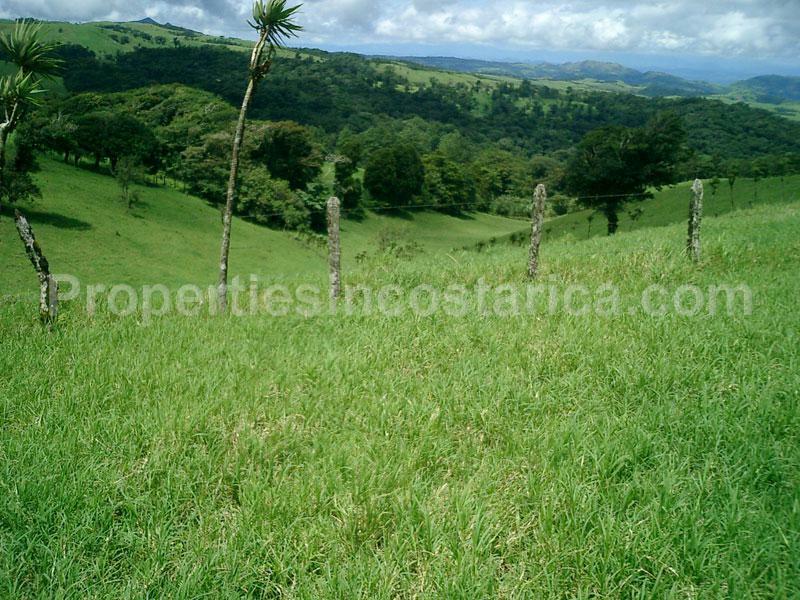 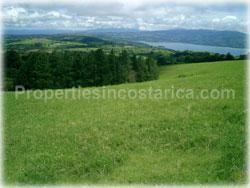 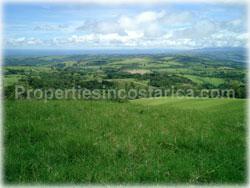 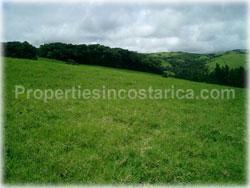 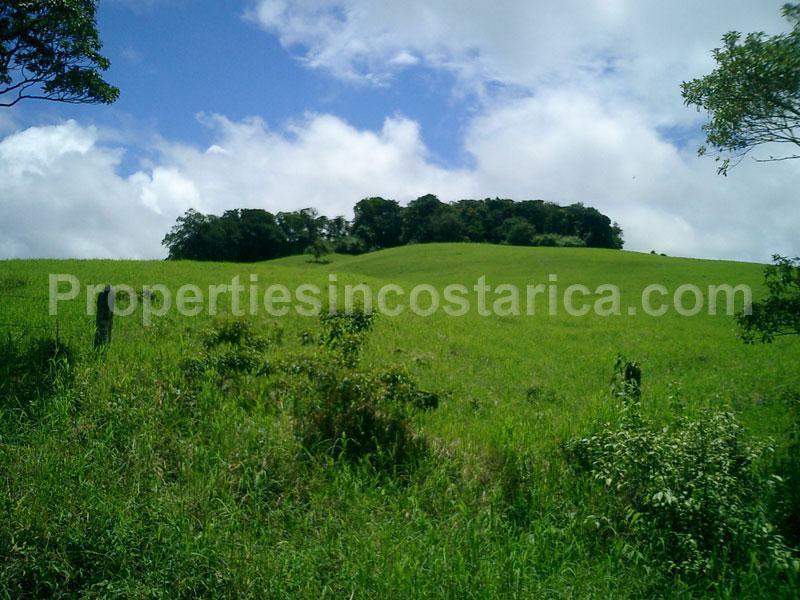 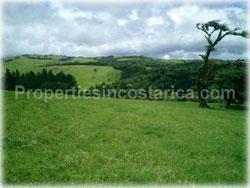 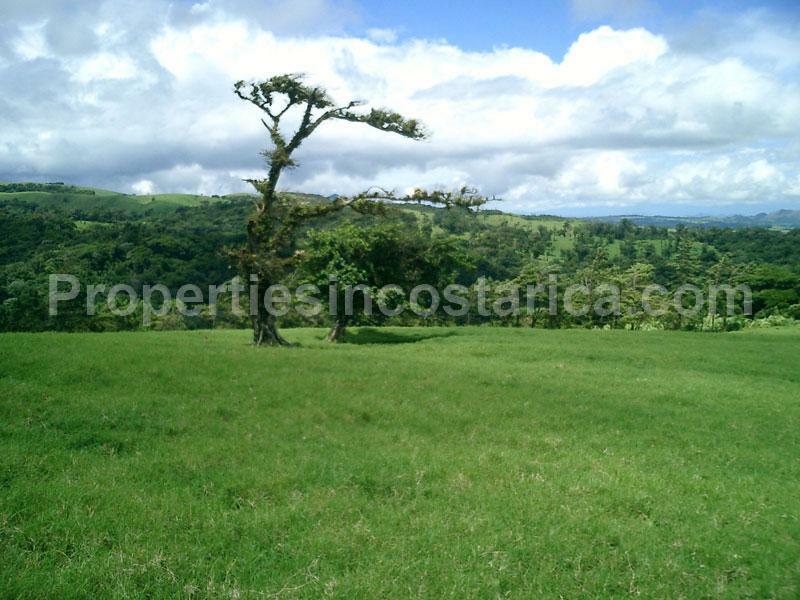 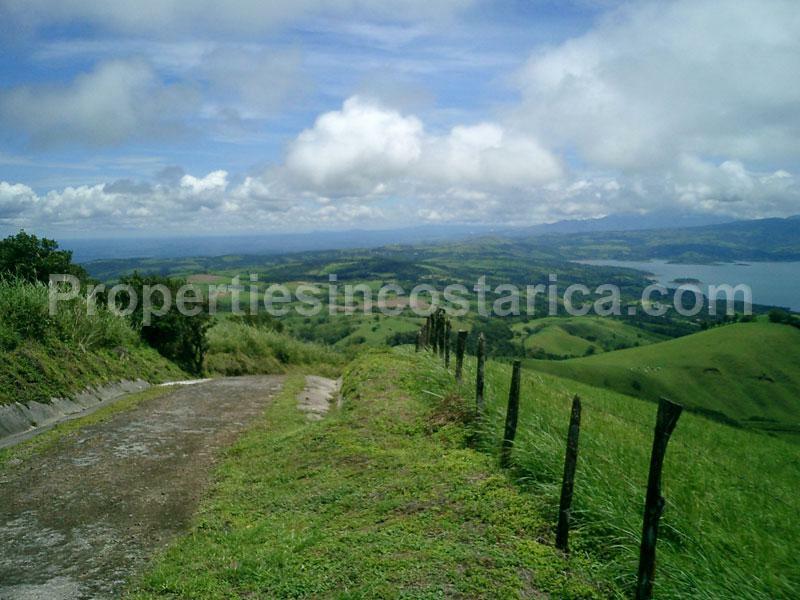 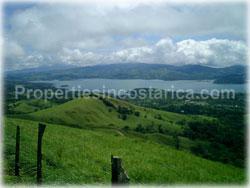 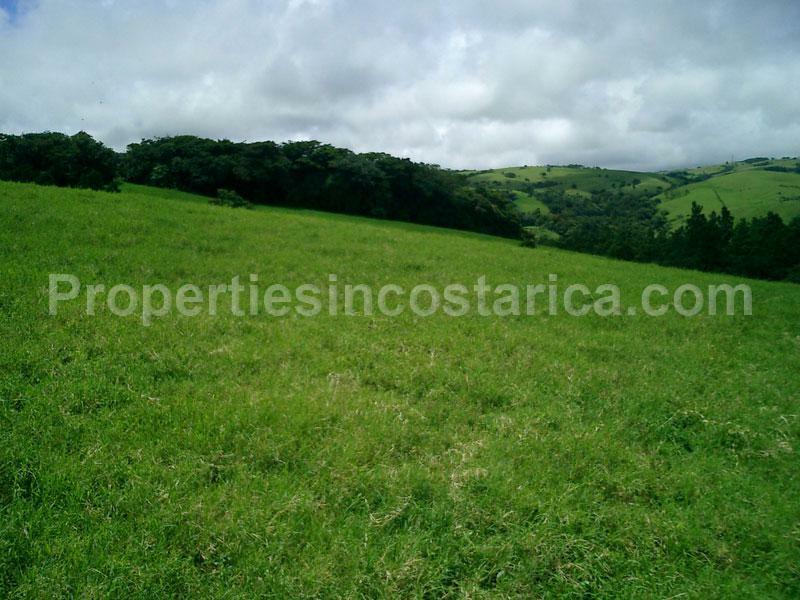 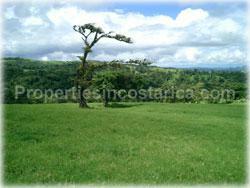 Its located just minutes outside Tilaran town very close to Lake Arenal and Arenal Volcanoe area. 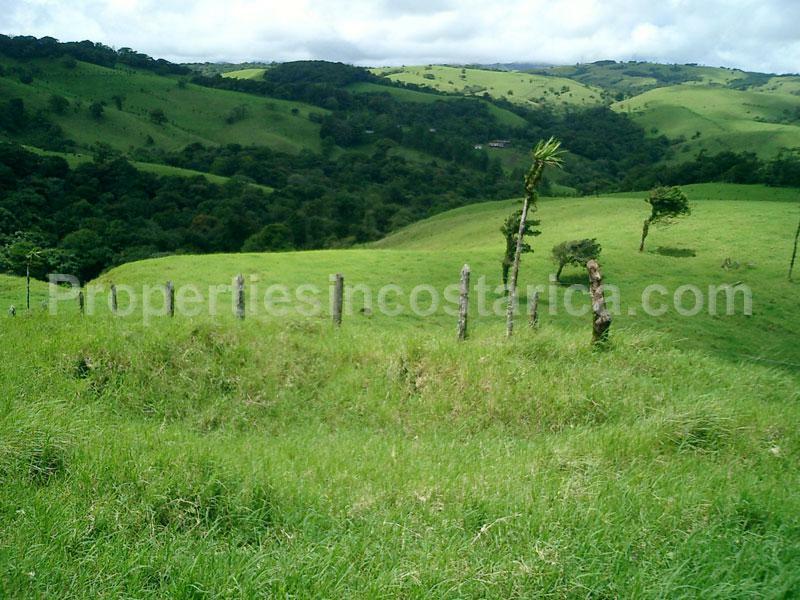 The land is just unbelievable beautiful and is ready for a resort, a development with home sites for sale, university campus, eco-hotel project, etc. 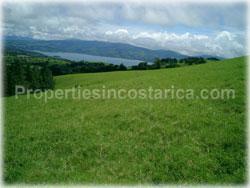 This area is ideal for eolic energy research and development. 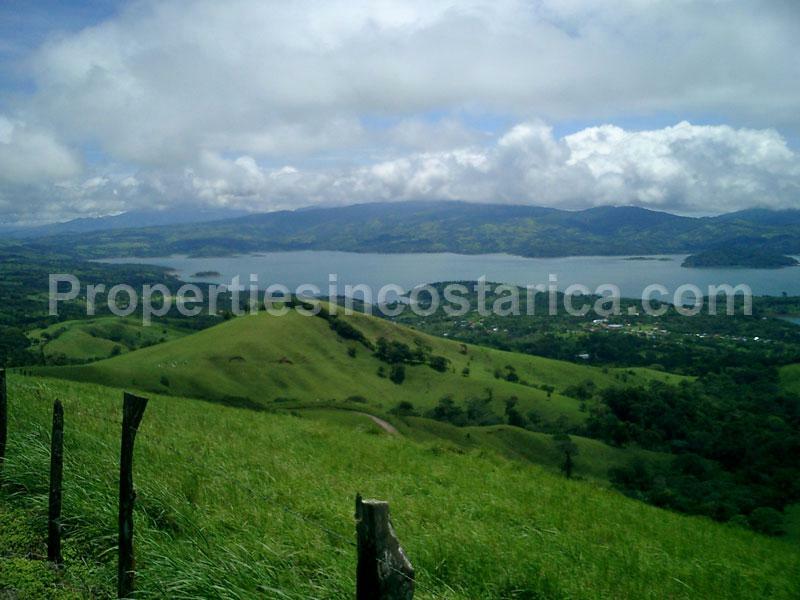 Trees, orchids, ferns, palm trees and other species such as: cucaracho, sweet-oak, ira, roses, cirri, lorito, cocora, matapalo, bromelias, etc. 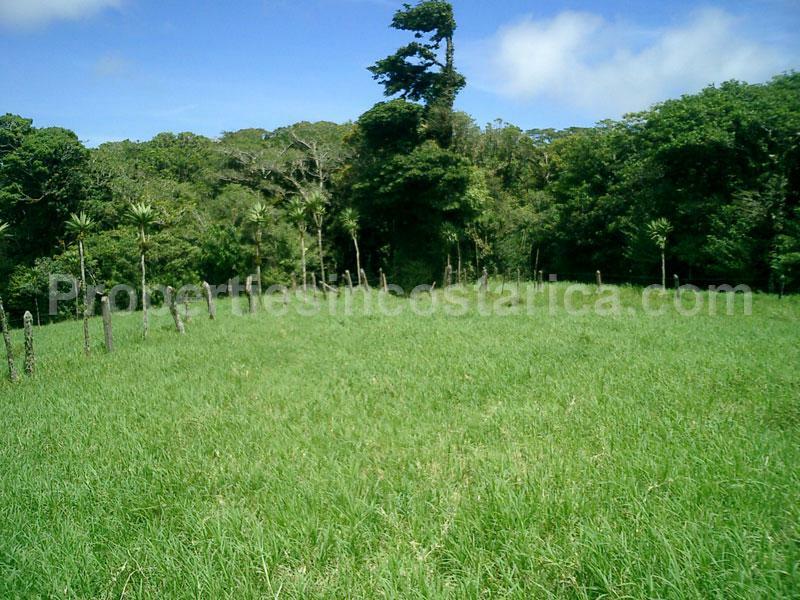 Hunting was prohibited 25 years ago, thus fauna is abundant. The property's Rain Forest provides a natural environment to many species such as monkeys, armadillos, porcupines, tropical lizards, iguanas, ocelots, skunks, raccoons, red coatis, frogs, snakes; and birds such as bobos, toucans, turkey hens, hummingbirds, parakeets, golden orioles, hawks. 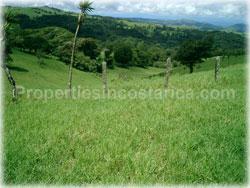 Rain forest, cattle and dairy farms surround property. 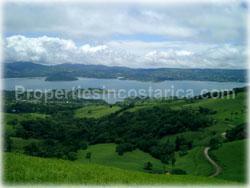 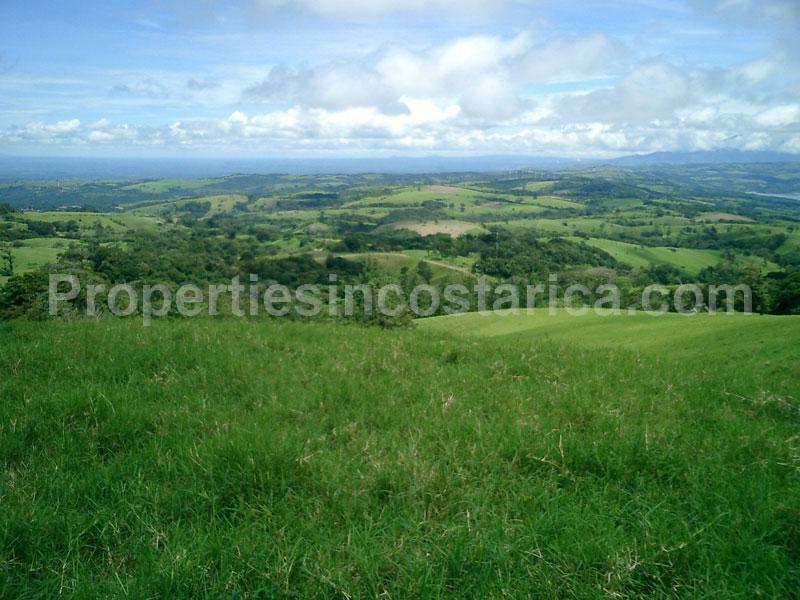 Trips to Arenal, Miraballes, Tenonio or Rincon de la Vieja Volcanoes, or Guanacaste Beaches. 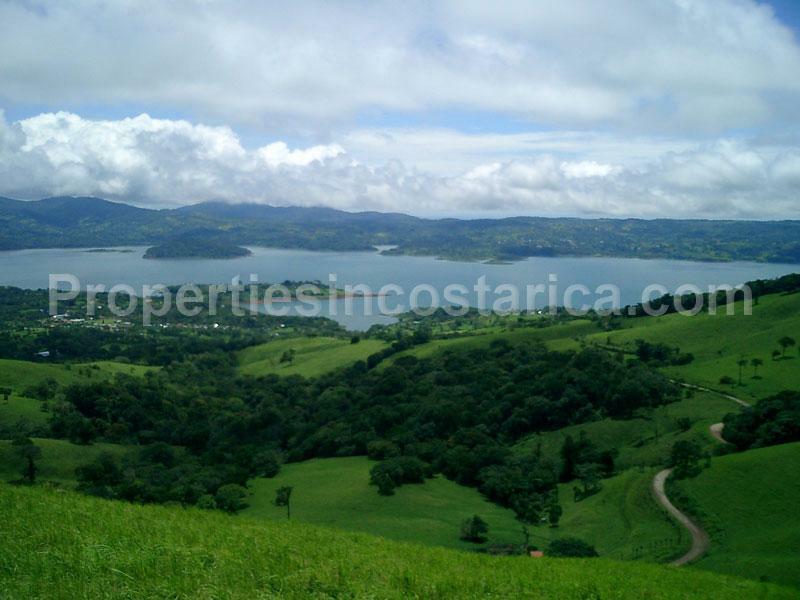 Windsurfing, sailing, canoeing, boating, fishing. 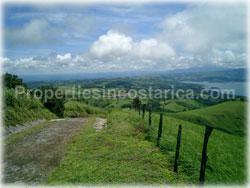 Hiking and Bird Watching through Rain Forest Trails.